After the merger on May 2017 the new Polynt-Reichhold Group is a global Company in the Intermediates, Coating and Composite Resins, Thermoset Compounds, Gel-coats and niche Specialties. 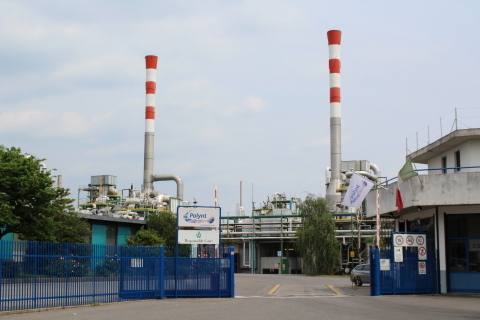 This combination enhances the Group’s leading position as a global vertically integrated specialty chemicals player, with significant global presence in Europe, North America and Asia, a strategy initiated by Polynt with the successful integration of PCCR and CCP in the last years and now further reinforced by Reichhold’s global scale, extensive product portfolio and R&D competencies. The Group strives to keep customers satisfied, assisting them in producing premium quality products every time they use its products. Product innovation is important for the Group’s business and it’s the reason for which it constantly works with customers to find solutions to problems. Introducing new or improved products ensures that Polynt-Reichhold Group continue not only to deliver what the market wants and needs, but also when it is wanted and needed.